First off I must apologise for a lack of posts recently. Since starting the blog I have tried to post everyday and that has slipped over the last week with a new baby in the family. Hopefully now I should be back into routine and sharing lovely things every day. 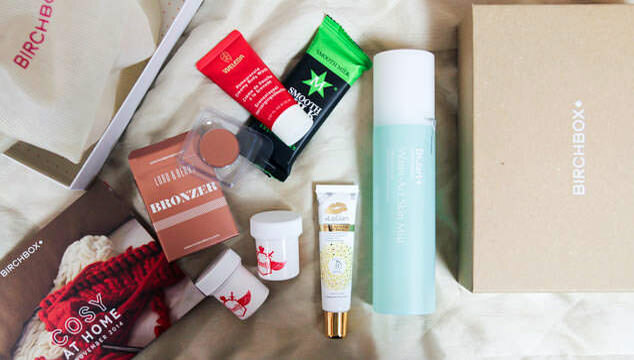 Today’s post is another unboxing video, this time the November Birchbox UK box. I’ve done some in the past for Birchbox as well as Glossybox and they seem to be going down really well. Please let me know your thoughts on my video, like and share if you enjoyed it and please subscribe if you are new. In this box I received 5 beauty samples and one lifestyle product, they were all pretty reasonably sized, nothing ridiculously small. 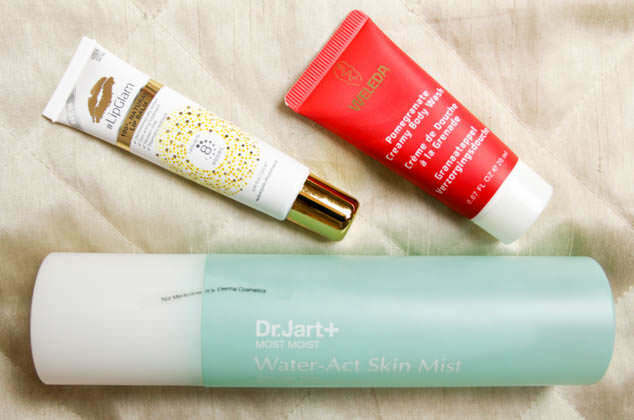 The item so far that I have been loving is the Dr. Jart Most Moist Water-Act Skin Mist. 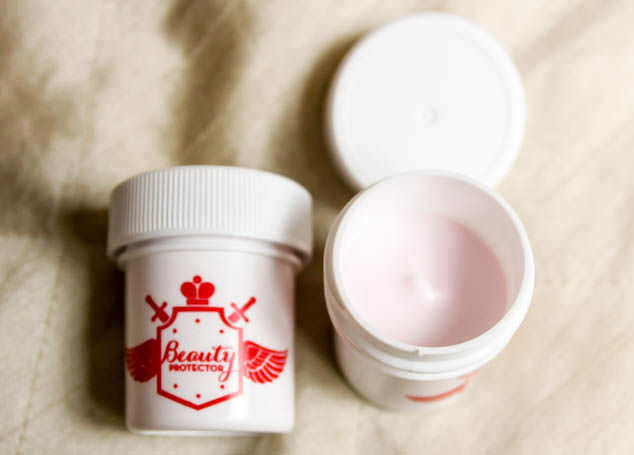 It is a really nice, moisturising toner and I received a big, full sized bottle in my Birchbox! As you will see in my video for some reason I received two Birchboxes this month. The outer packaging was really different but the inside content was the same. If you like the look of these items and want to try these products for yourself then leave a comment below if you want to see it as a give away. If there is some interest I will post the extra box out to one of my readers to try. 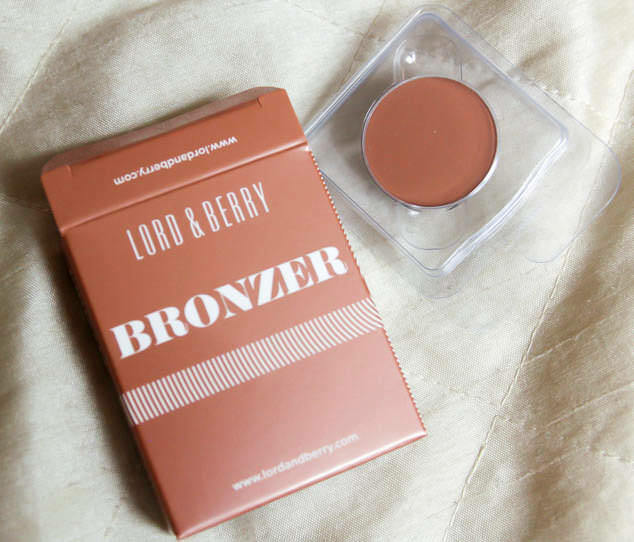 What do you think of my products in this months Birchbox UK? Would you like me to host a giveaway for my extra box?